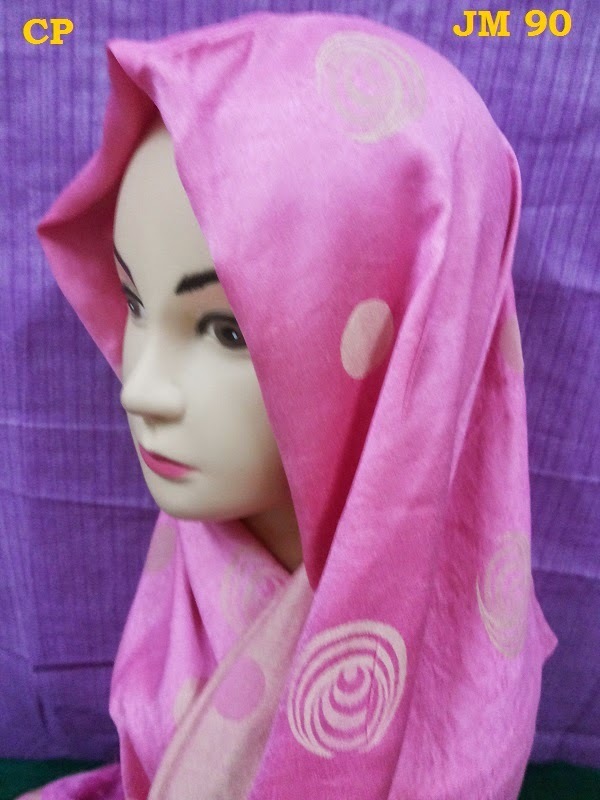 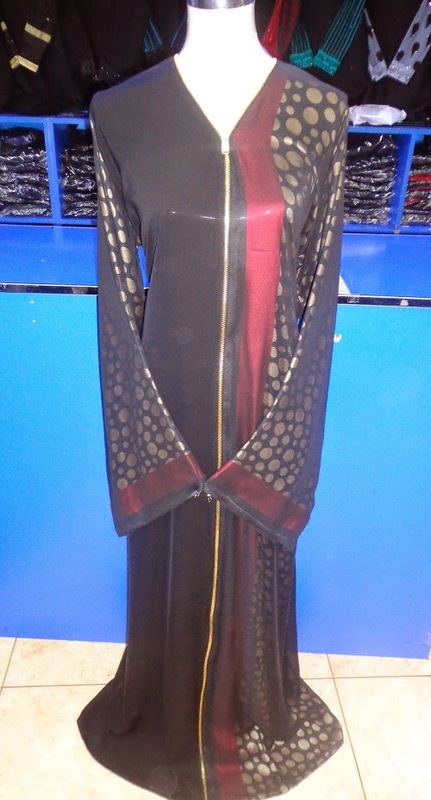 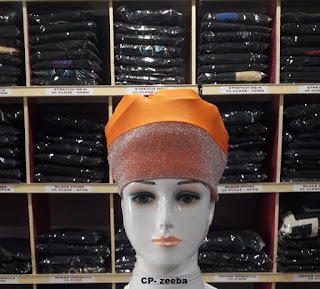 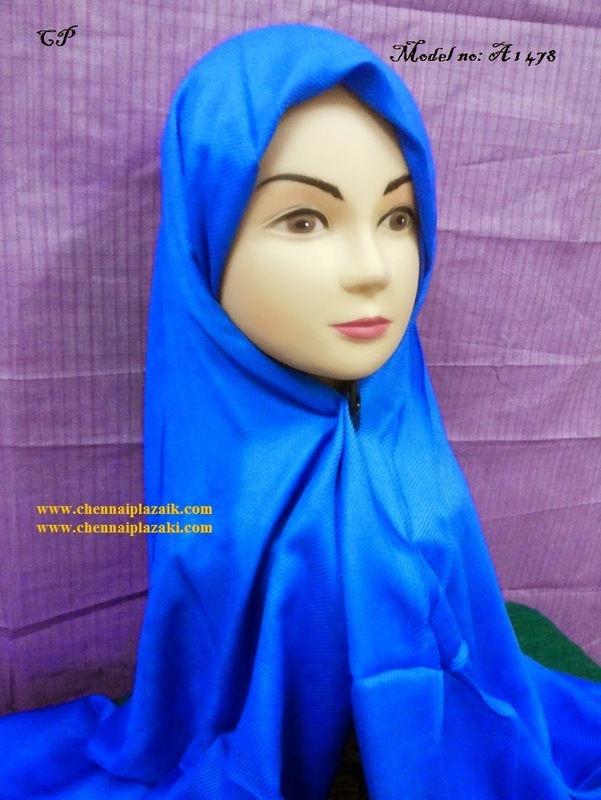 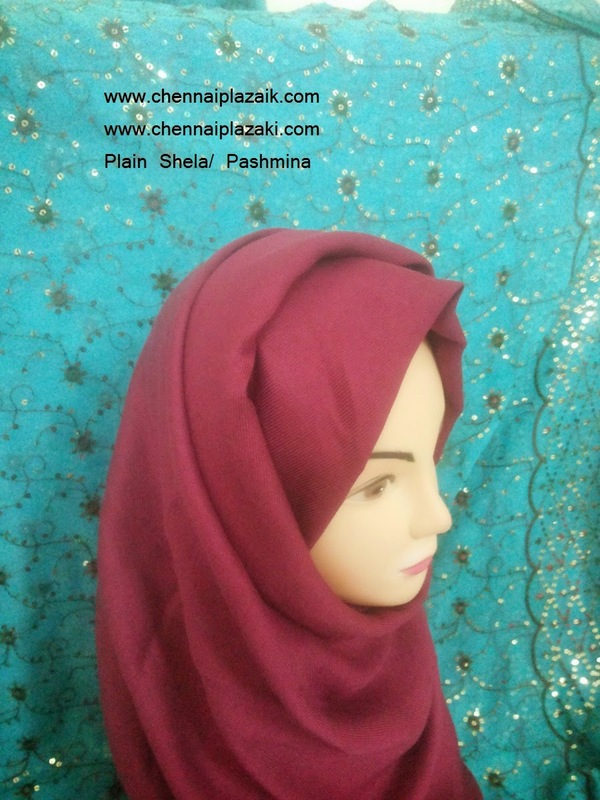 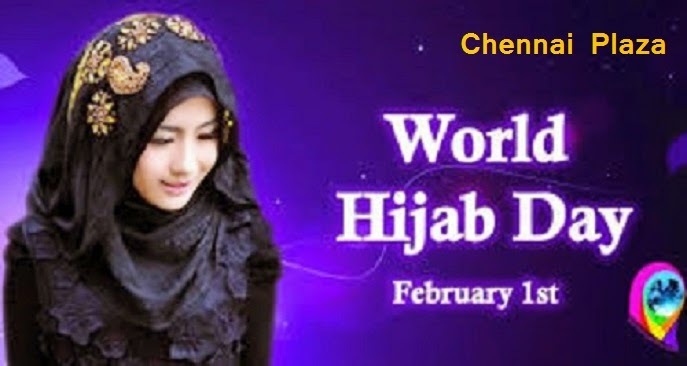 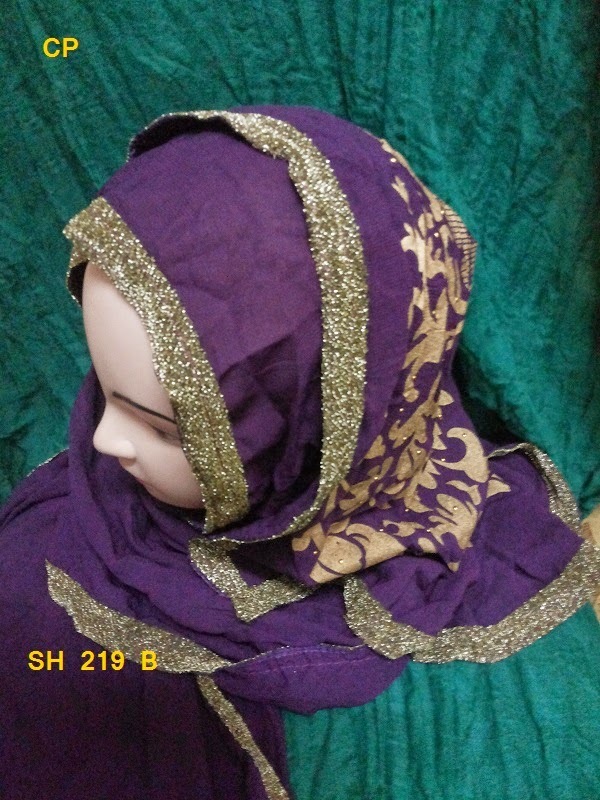 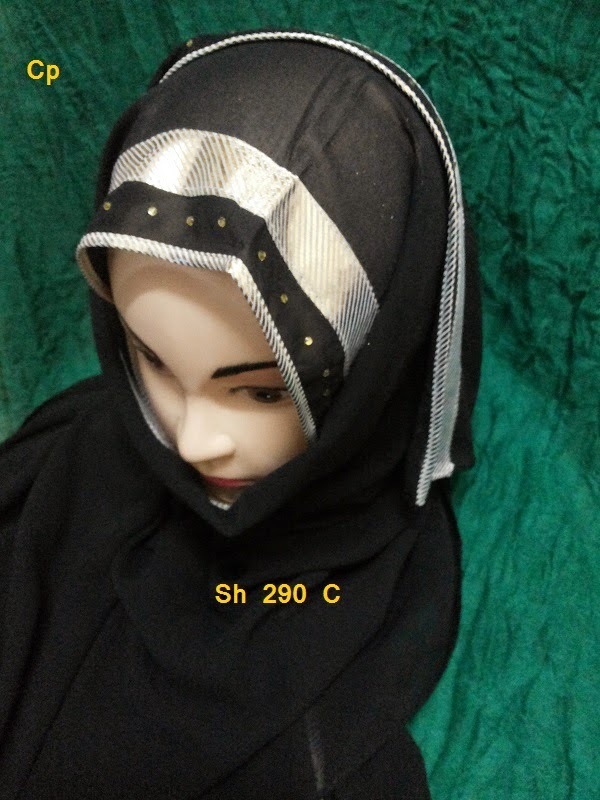 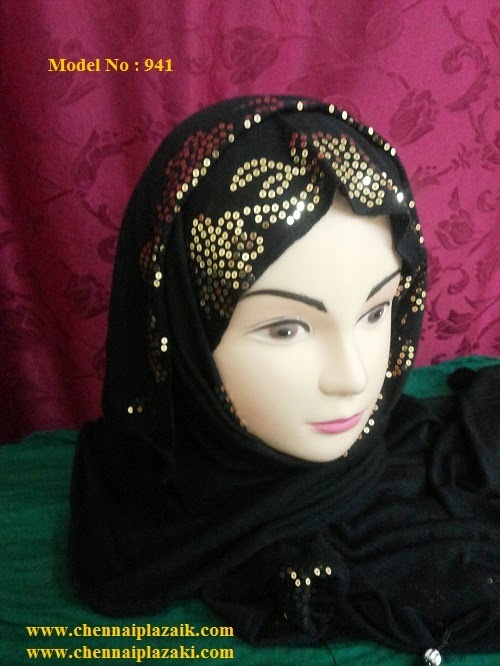 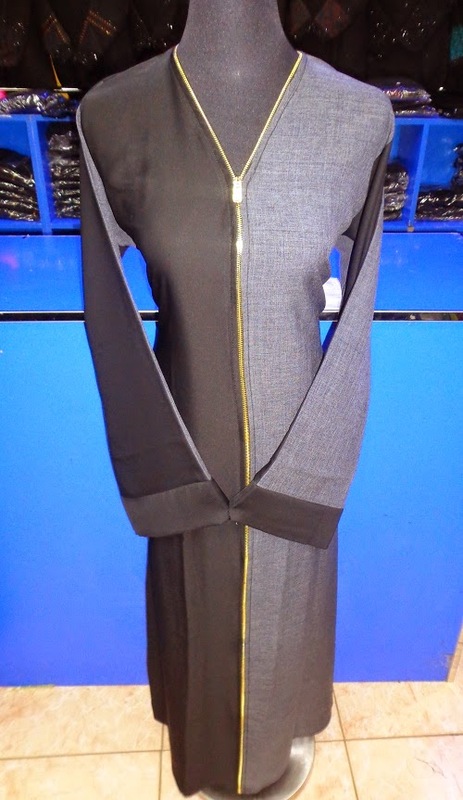 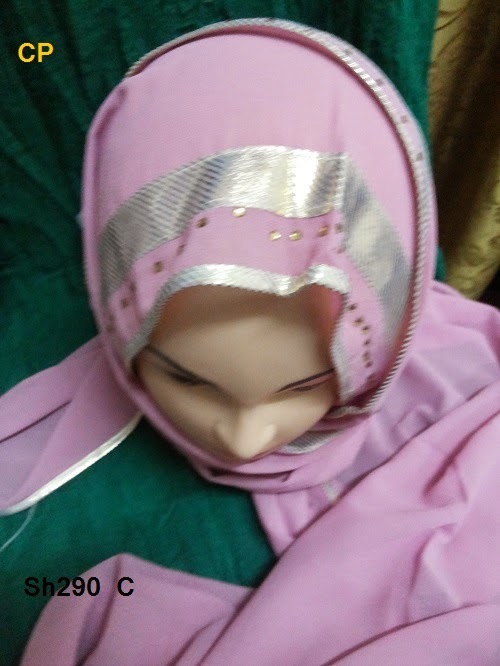 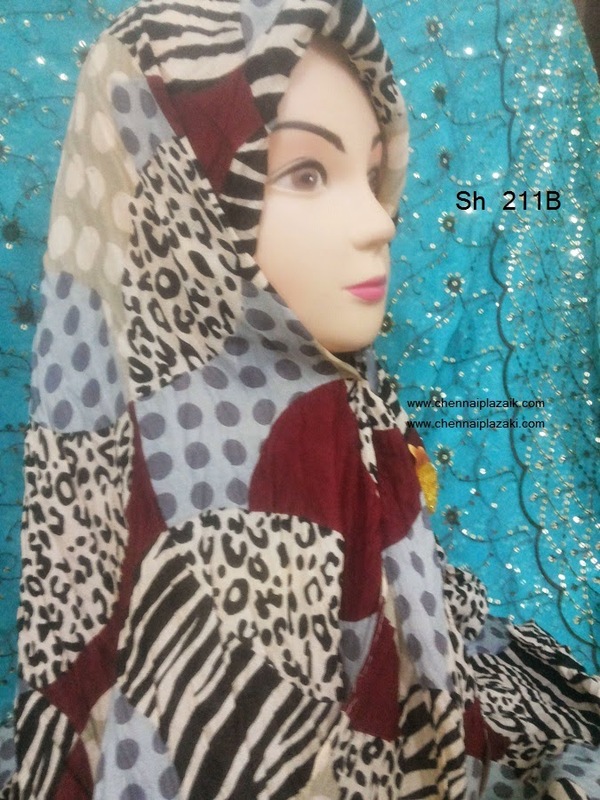 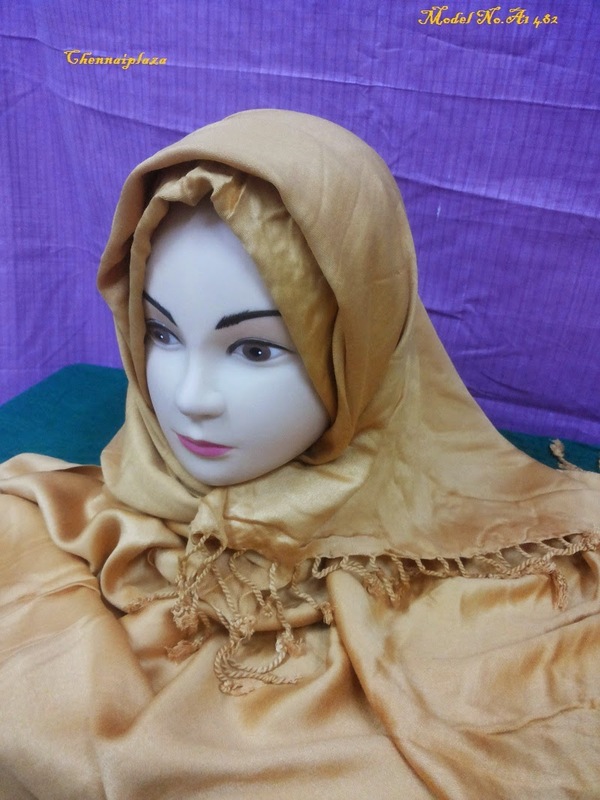 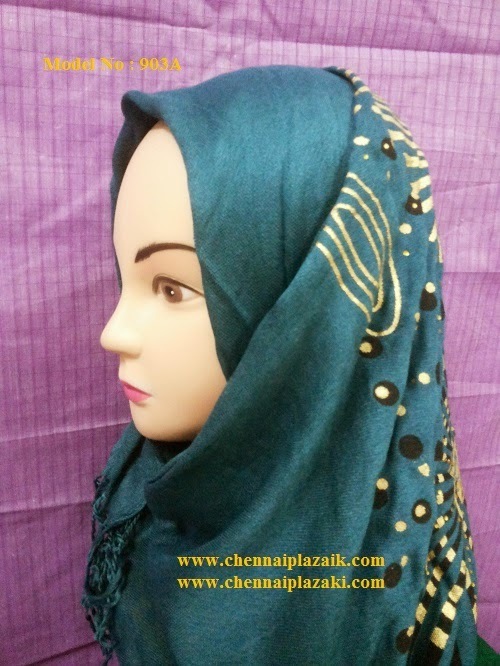 2015 Model Scarf /Shawl/Shela - ( Assorted Colours) Model - Sh - 264 E - Price .Rs.250/- + Courier Charges. 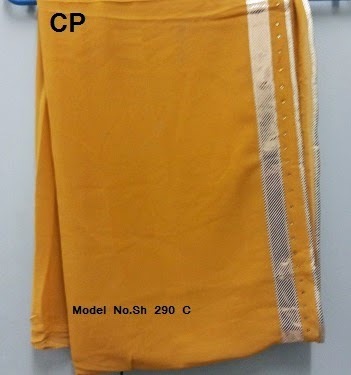 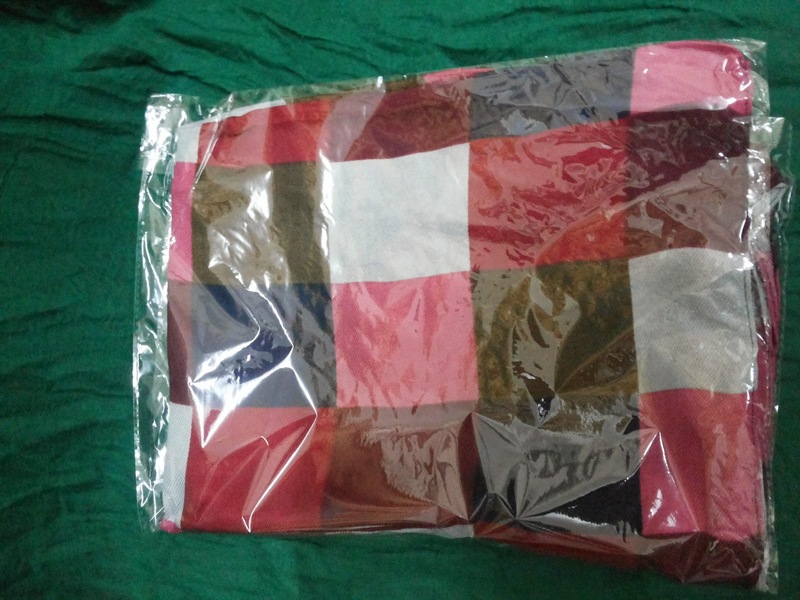 Model - Sh -290 C - Price .Rs.230/- + Courier Charges. 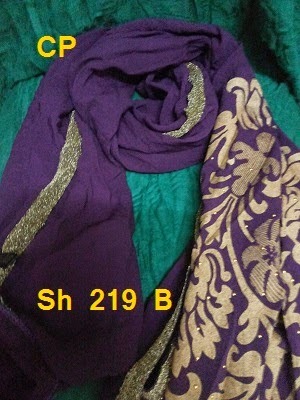 Model - Sh - 219 B - Price .Rs.230/- + Courier Charges. 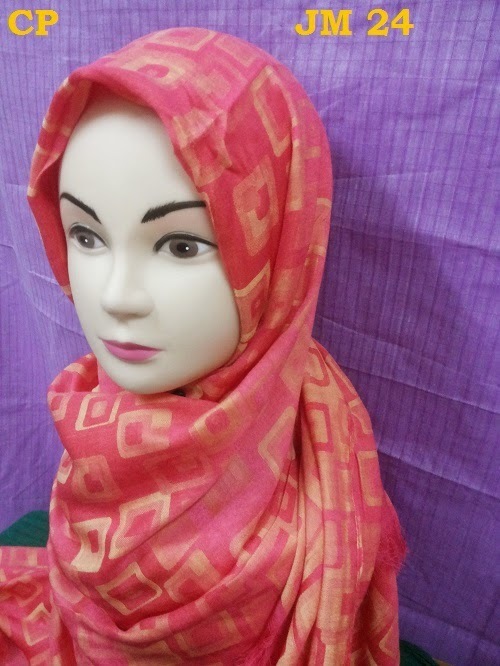 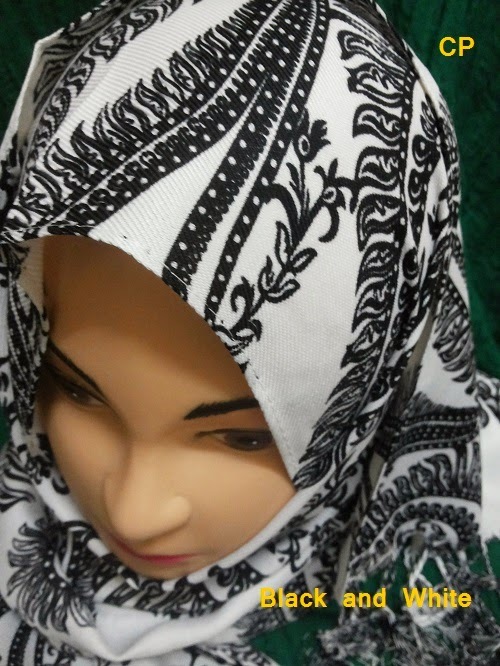 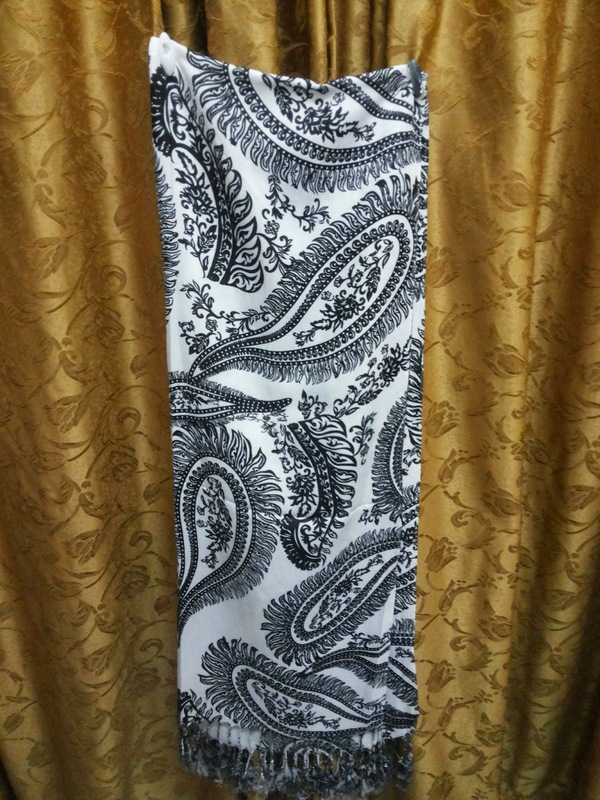 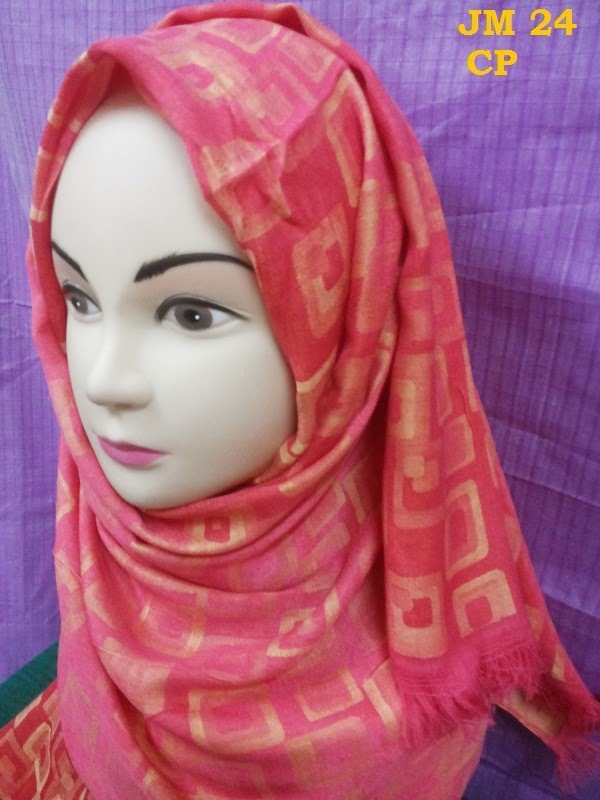 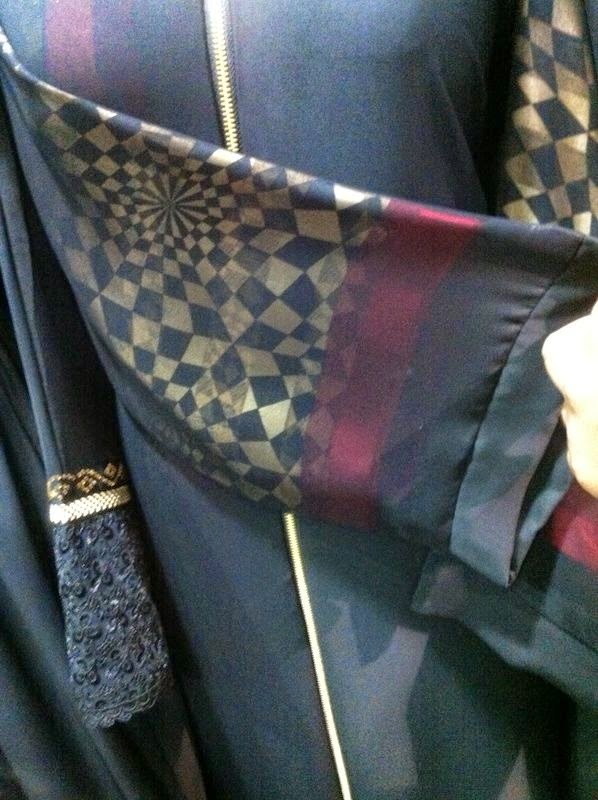 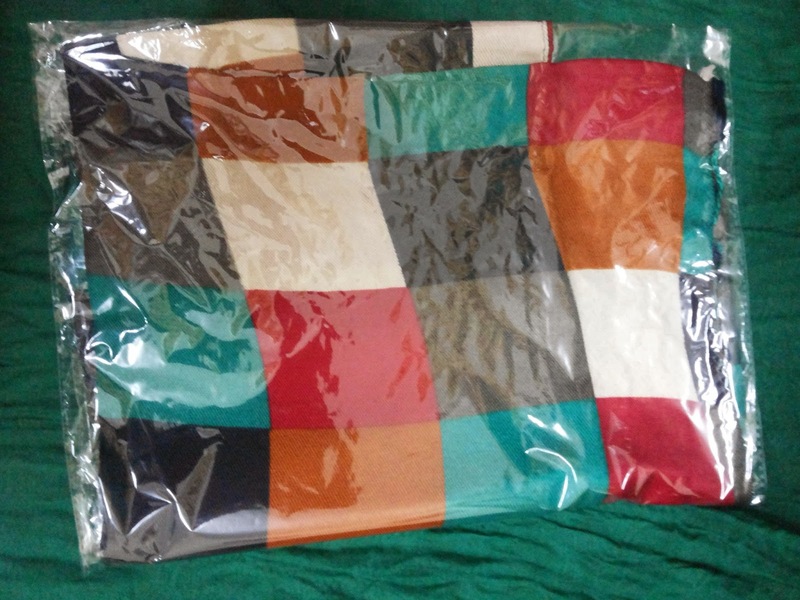 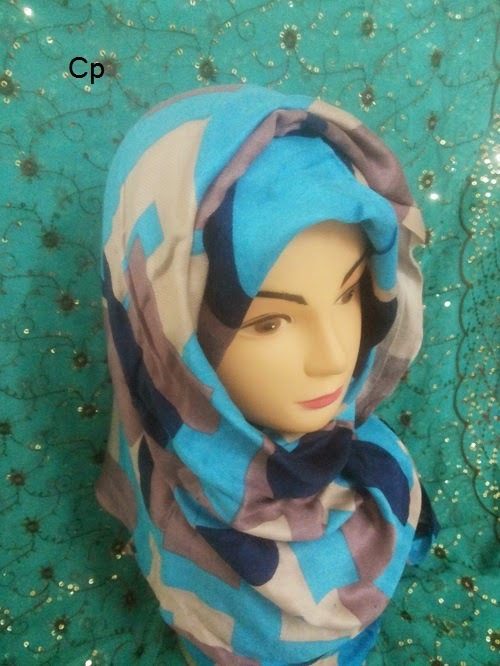 2015 Model Scarf /Shawl/Shela - ( Assorted Colours) Multi Square Design - Price .Rs.220/- + Courier Charges. 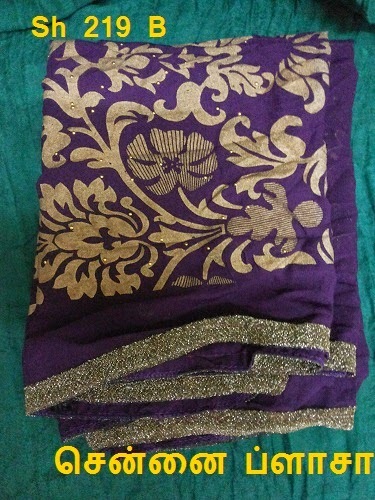 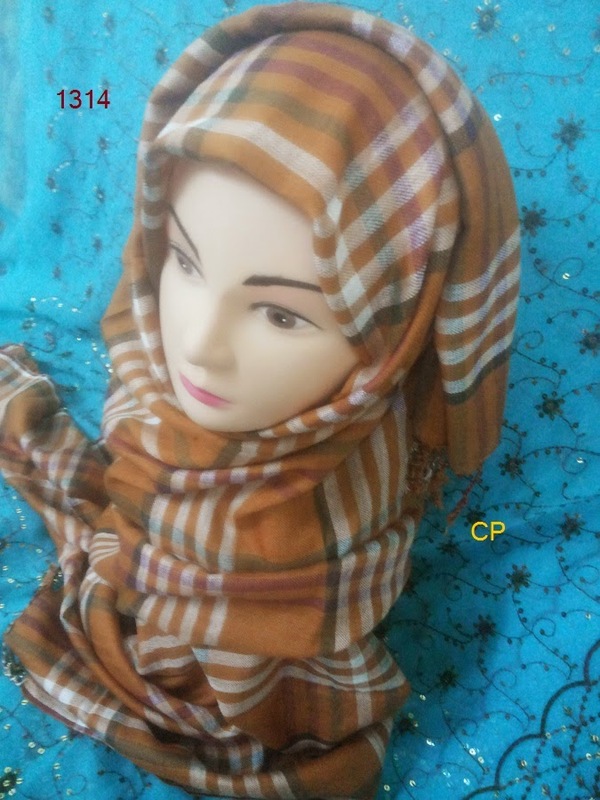 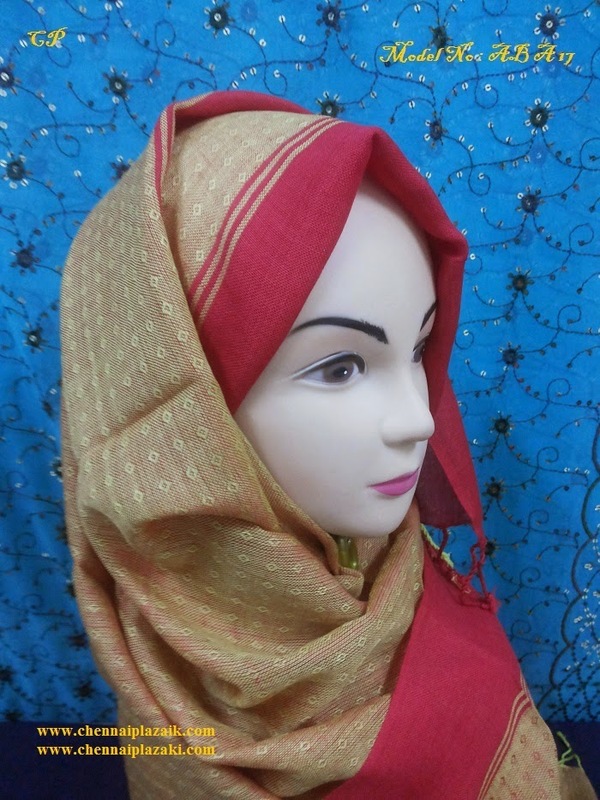 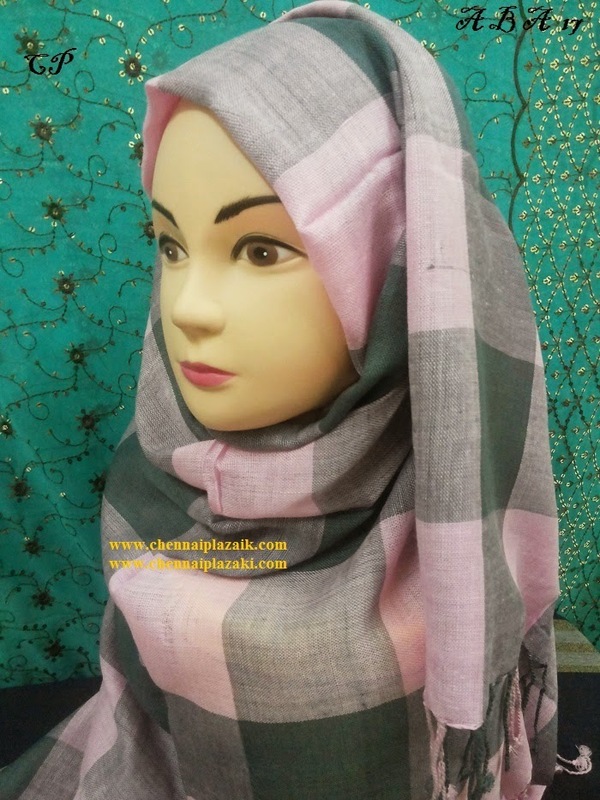 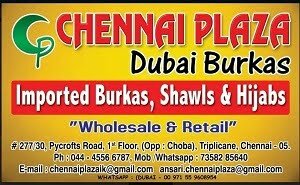 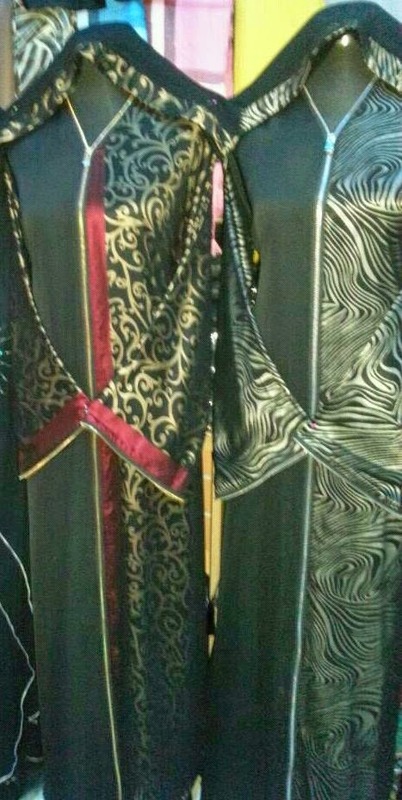 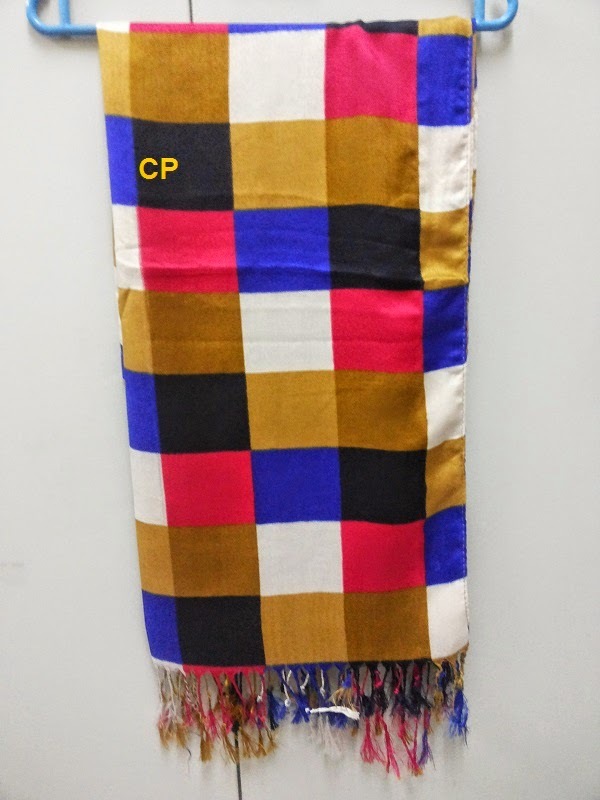 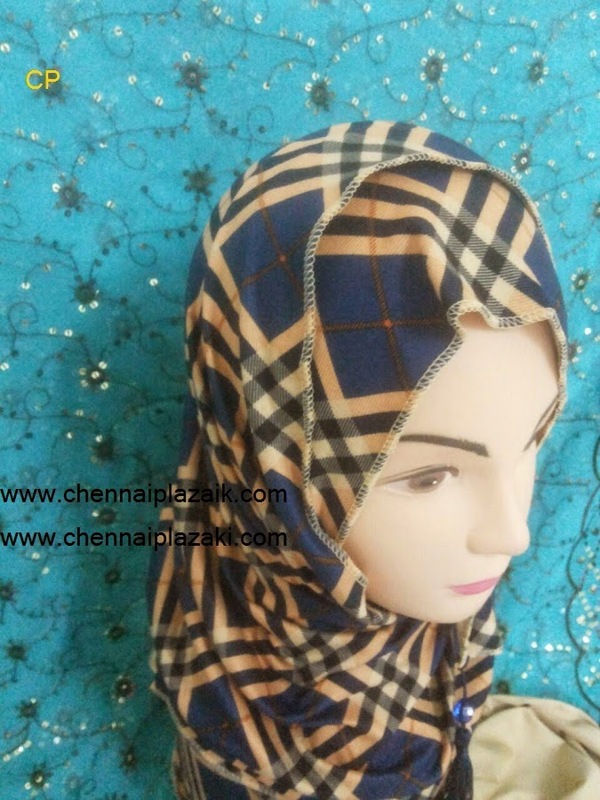 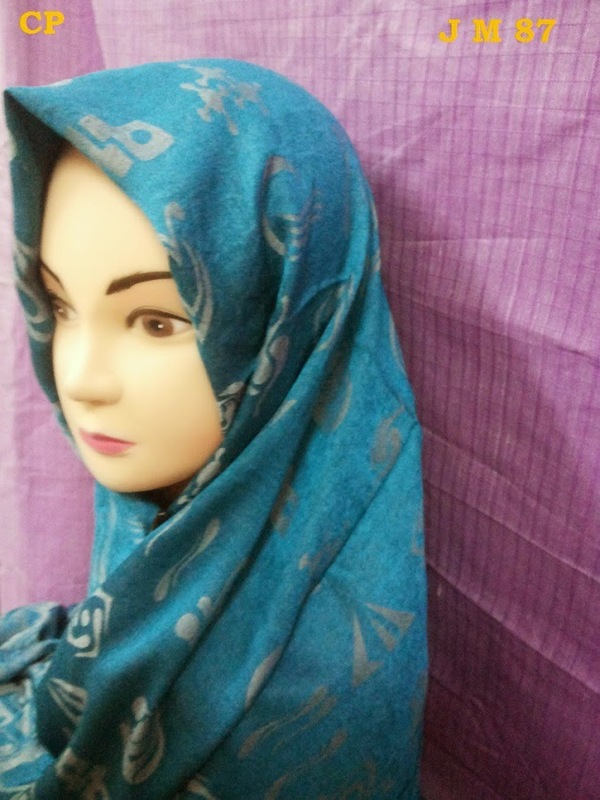 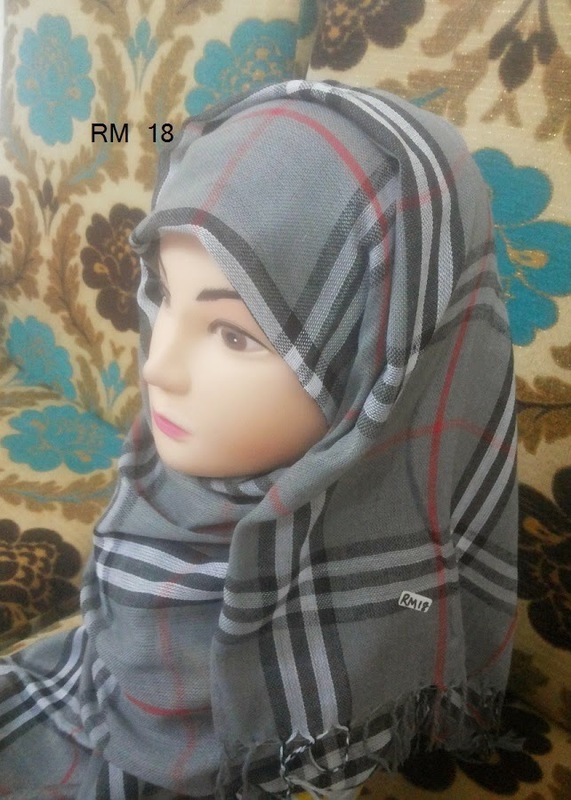 Baniyan Cloth Checked Shawl.Scarf - Rs.220/- + Courier Charges.